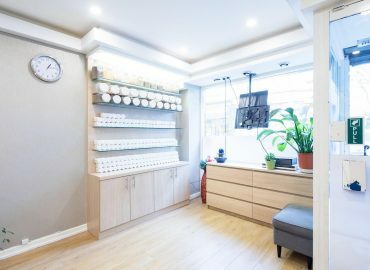 Harmony Oriental Natural Health is a leading Traditional Chinese Medicine and well-being centre with 10 years excellence located at 167 Earls Court road, Earls Court, west London. 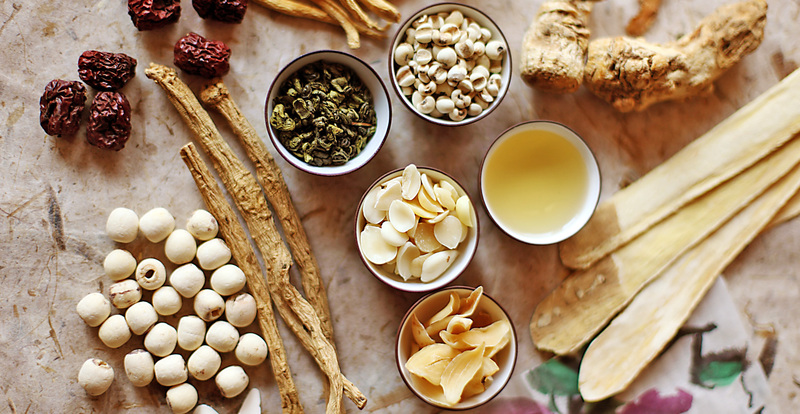 At Harmony Oriental Natural Health we use traditional Chinese Herbs, acupuncture, acupressure and cupping to provide high-quality professional healthcare services to our patients. We are proud of ourselves for being able to help so many people from all over the world. 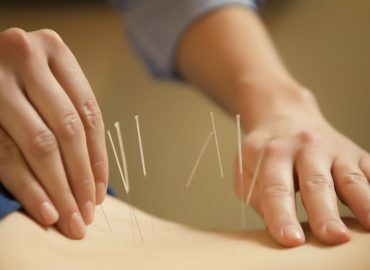 We are members of both the Association of Traditional Chinese Medicine (UK) (ATCM), one of the main regulatory bodies that govern the practice of Traditional Chinese Medicine (TCM) in the UK, and the NHS Directory of Complementary and Alternative Practitioners. We always treat each individual customer seriously whether for the treatment or for the well being, a visit may change your life. Deep tissue massage is a treatment used to help realign the deep layer of muscles and connective tissue. Swedish Massage is the most commonly known western therapeutic treatments and the basis for other treatments. Thai massage is one of the popular in Thailand massage way, with active joints is given priority to, said of the acupuncture points, different from the Chinese massage. Chinese Massage (Tui-Na) is an oriental bodywork therapy that has been used in China for 2000 years. Traditional Chinese Treatments originated in ancient China and has evolved over thousands of years. 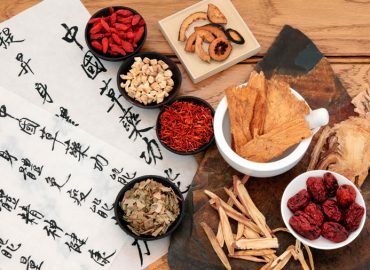 There are more than 3,200 herbs in China that can be used in more than 400 different formulas to help various health problems. 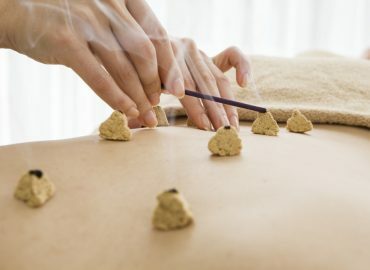 Moxibustion is a traditional Chinese medicine therapy that involves the burning of mugwort, a small, spongy herb placed very near to skin.